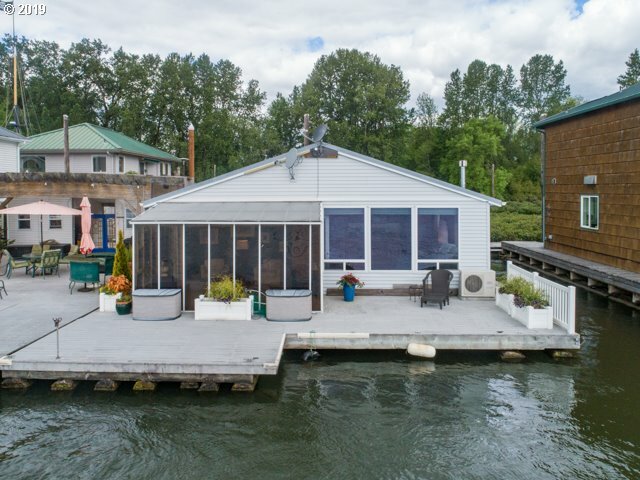 All Scappoose homes currently listed for sale in Scappoose as of 04/25/2019 are shown below. You can change the search criteria at any time by pressing the 'Change Search' button below. "Zoned PF80* Land Financing Available***10 Minutes to Town. Top of the Mountain. Opportunity to own Property on this Road, Private Secluded Surrounded by Weyerhauser, & Government Land. Cleared and part replanted with some pastures. Power, 2 Wells, many Outbuildings & Pole Barns. BUILD YOUR DREAM. Land Financing Available. Great Pasture Area for Livestock or Growing Operation. Has 2 Homes that are in Bad Shape." "OPEN SUN 1-3PM. 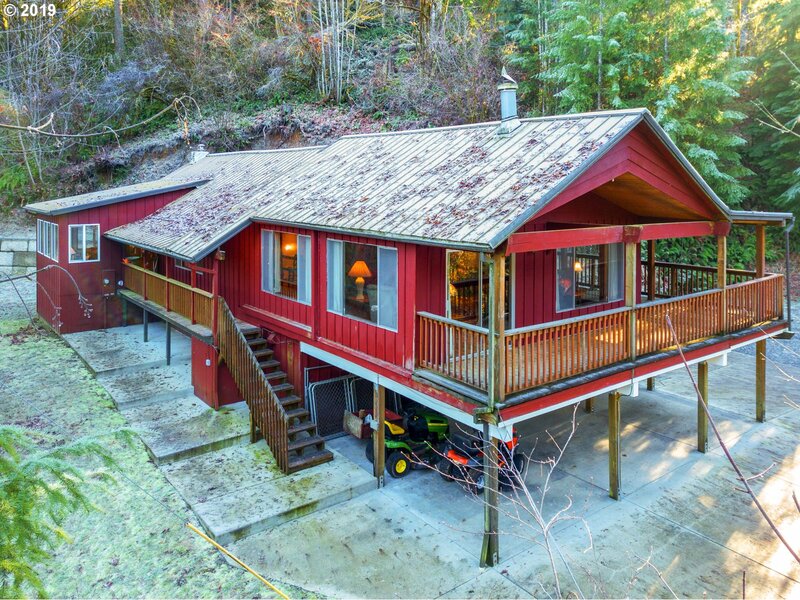 Large custom-cabin style home on gorgeous, private 5 acres. 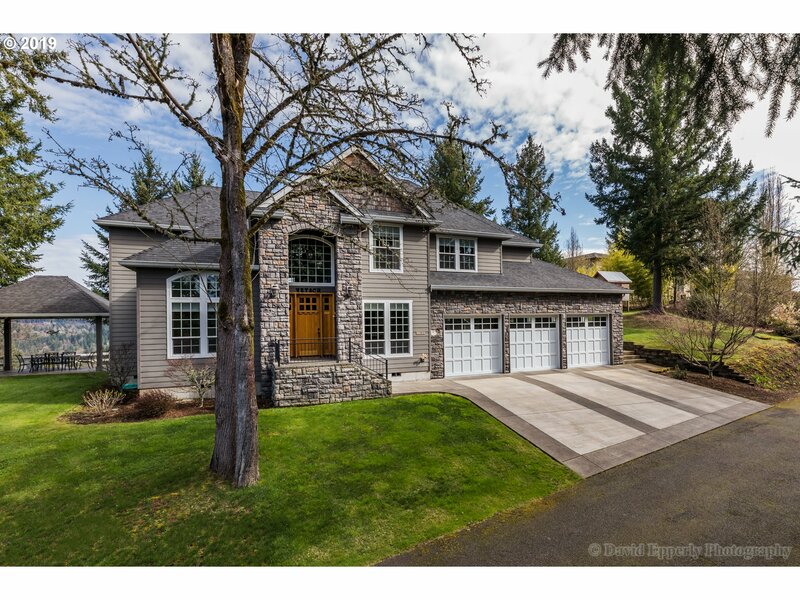 High, vaulted, open-beam ceilings through living rm & kitchen w windowed walls to enjoy the lush, serene,setting. Covered deck surrounding upper level extends living area. Kitchen updated w granite & tons of custom cabinets. Downstairs has bonus & 2 bedrms. Home well maintained & updated. 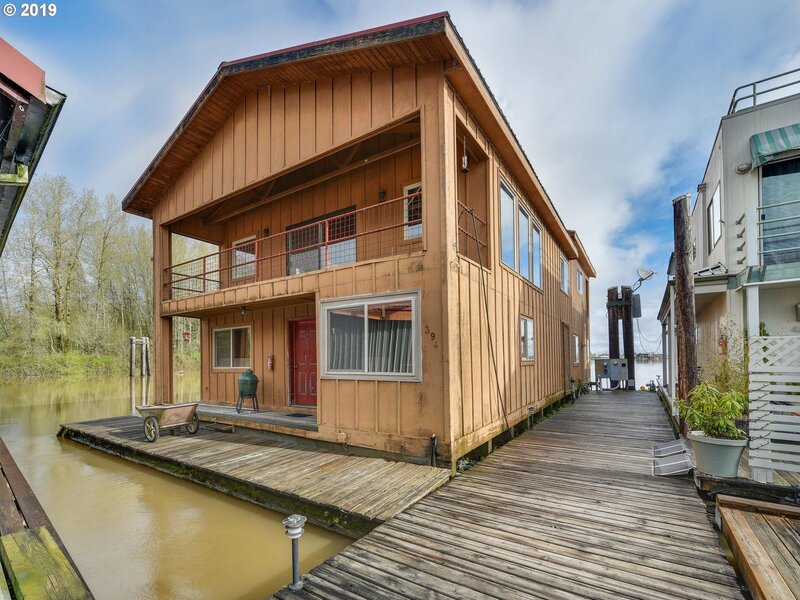 Includes barn,functional dog kennel, creek running through,private spring." "Back on the market! Colonial style home with remolded kitchen, new carpet, new paint and new blinds. 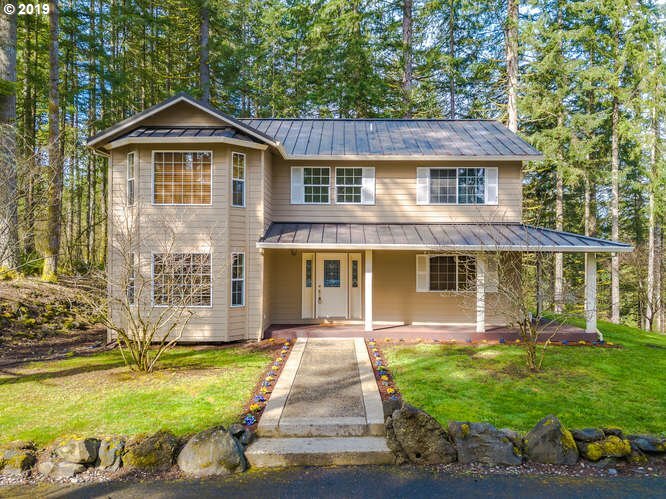 This home offers a big open floor plan with a den downstairs and bonus room upstairs lots of room for entertaining. Great location next to schools, parks, shopping and more. One of a kind floor plans so don't miss this one! Move in Ready." 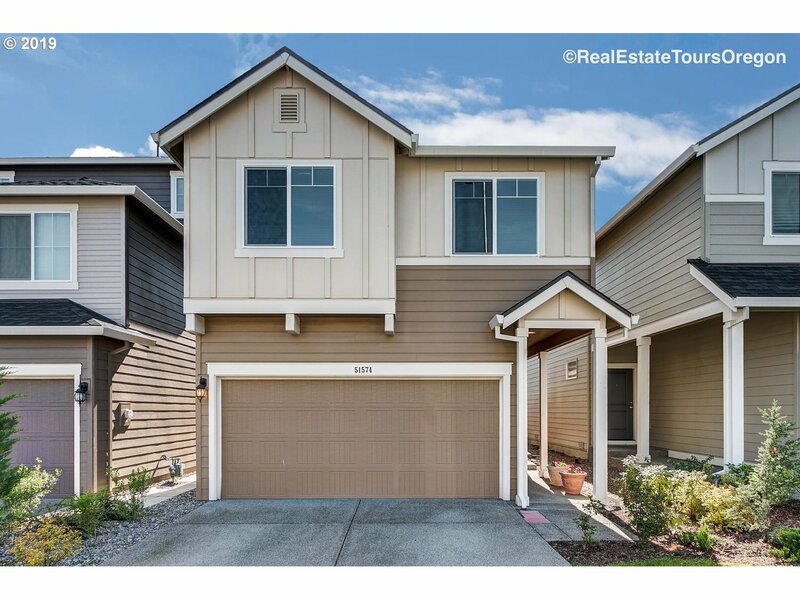 "Newer Home (2017) At Affordable Price, In Scappoose OR, Minutes From Portland & Behind Fred Meyer Shopping Mall. 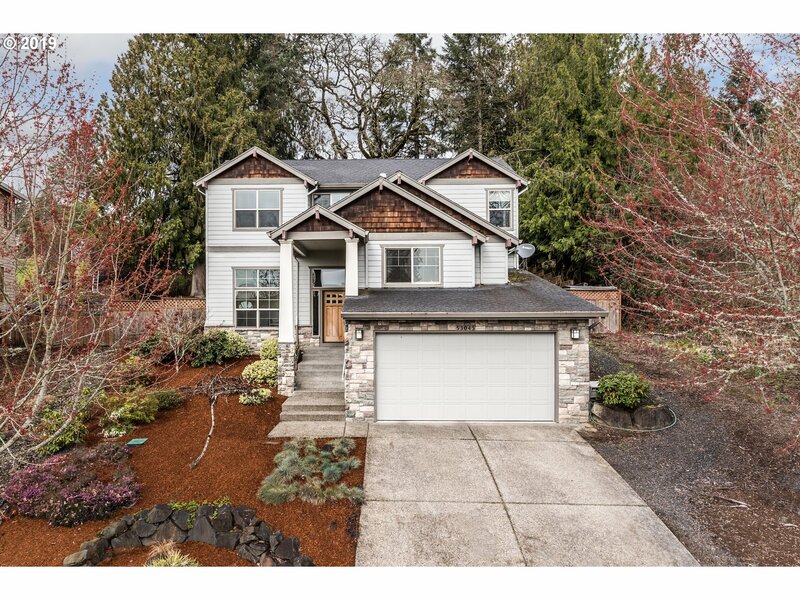 3bed/2.5bath 1,688 Sqf. Zero Down Payment Program Available. Come And See It For Your Self, This Property Is In A Move In Ready Condition. Open Floor Plan, All Fenced Back Yard, To Much To List. Low HOA's Fees. Open House Sat 4/27 from 1-4 PM, & Sun 4/28 from 12-2 PM."